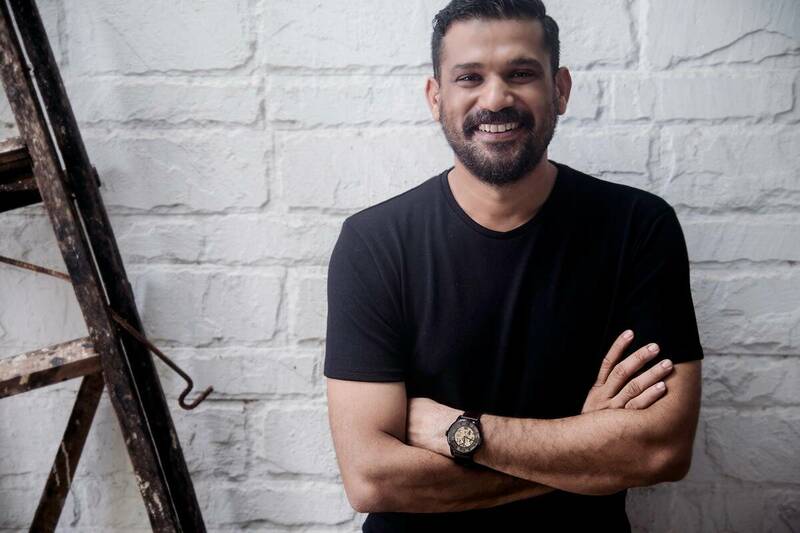 Actor Sohum Shah plays the materialistic Vinayak Rao in Tumbbad. Sohum spoke to indianexpress.com about what drew him to the film and how he kept his act together for six long years. 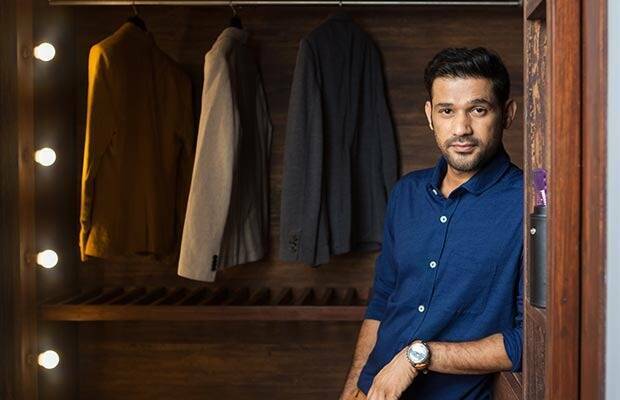 Tumbbad actor Sohum Shah was earlier seen in films like Talvar and Simran. Aanand L Rai and Sohum Shah’s Tumbbad has hit screens. Sohum, who plays the materialistic Vinayak Rao in the film, spoke to indianexpress.com about what drew him to the film and how he kept his act together for six long years that it took to breathe life into Tumbbad. Q. What drew you to Tumbbad? I come from a really small town in Rajasthan, where I grew up almost entirely on the diet of Bollywood, as far as cinema was concerned. I grew up watching mainstream movies that were big on emotion, big on the drama. So when the story of Tumbbad came to me, I first thought, ‘Now this here is a very accessible story.’ And Rahi Anil Barve, the director, came to me with a 700-page book complete with pictures and ideas about how exactly the film would roll. Rahi wanted to film the movie in a contemporary fashion, and the story, as you know, is about legends and myths, so I thought it was an interesting mix. Q. What was really holding back the film? I understand why films like Tumbbad are often not made. The whole thing is very time consuming. Yes, you know that a grandmother is narrating this story, this lore about a demon. But how do you create that being? So first we tried making the other creature with the help of prosthetics, but it didn’t turn out the way we wanted to. We then tried our hands at VFX. But before all this, you first have to find the right people for the right job. Q. Wasn’t it tedious to stay with the same character for such a long period of time? What was your headspace like during those days? It was difficult. The thing which kept me going was probably the fact that I had fallen in love with Tumbbad, with its characters and its story, its world. And when you are in love, you are in it, you don’t care about time. Two months, six months, six years; it becomes inconsequential. I had to hit the gym, took care of my body because I was supposed to gain weight for the character. We shot in the rain multiple times, and by the end of it all, I was exhausted. Then I was simultaneously shooting Talvar and Simran, and I had two separate looks for those movies. But these were not major obstacles. The toughest part was to not forget who Vinayak Rao was, what he was made of, throughout the period of six years. Also, to get a grasp of the Marathi diction, that was new and challenging. So there were so many things to think about (smiles). Q. What sets Tumbbad apart from the crowd? This movie caught my attention because it had a unique story to tell. In theater, you have the Veer ras, the Shringar ras, but Tumbbad’s story was all about the ‘Adbhut’ ras. The first time I was narrated the story, I was transported to Tumbbad, I was lost, in the best possible way. Q. After watching the trailer, people have been describing it as a horror flick. How would you describe Tumbbad? Which genre does it belong to? What do you think? I think it has borrowed elements from history, fantasy, drama, horror and thriller. But it is also its own thing, It’s a new thing. You cannot pin it down or attach any label to it. The film changes its colour like a chameleon. You would find this amusing or difficult to believe, but I actually referred to Salim-Javed’s version of Amitabh Bachchan for my character. He wanted validation, love and acceptance from society. Nothing else. Sure, greed is the thing that drives the story of Tumbbad forward, but we are not greedy for the material thing itself, but for what it gives us—a warm and welcoming hug from the big, bad world.